The legacy of mathematics in Switzerland is most reflected in the works of Euler and the Bernoulli family who were the ultimate math family in Europe during the 17th and 18th centuries. 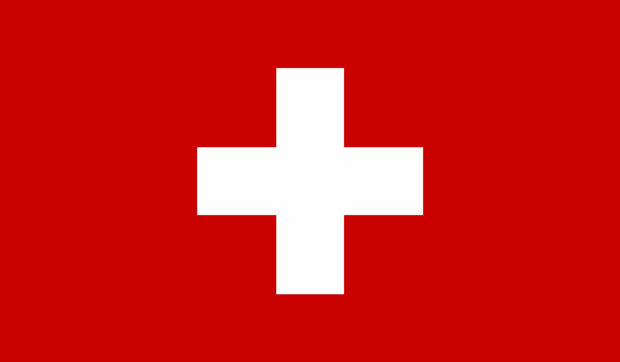 The following list aims to chronologically identify 10 of the most famous Swiss mathematicians and their contributions to the field. The Bernoulli family had an overpowering affect in the field of mathematics. The first of them was Jacob, also called Jacques or James, who was an early advocate of Leibnizian calculus during the Leibniz-Newton calculus controversy over who was the inventor of calculus. He is acclaimed for his work in Ars Conjectandi, in which he explained the law of large number in probability theory. He is also part founder of the calculus of variations and contributed greatly to the parallels of logic, algebra and geometry. 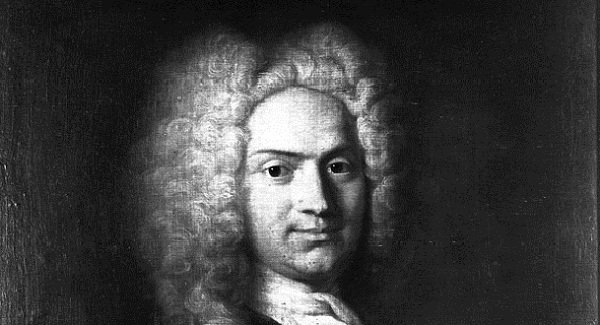 Another Swiss mathematician who (some say) started the Leibniz-Newton controversy by reproaching Leibniz was Nicolas Fatio de Duillier. Duillier’s success lay in his work on zodiacal light- that particles reflect the light of the sun. He also gave the Le Sage Theory of Gravitation according to which minute particles push gross matter to each other. Another key contribution was that he invented a way to capture solar energy with a tracking mechanism that could axis the Sun. Along with Pierre de Baufre, he also used jewels for purposes of wheel bearings in clocks. 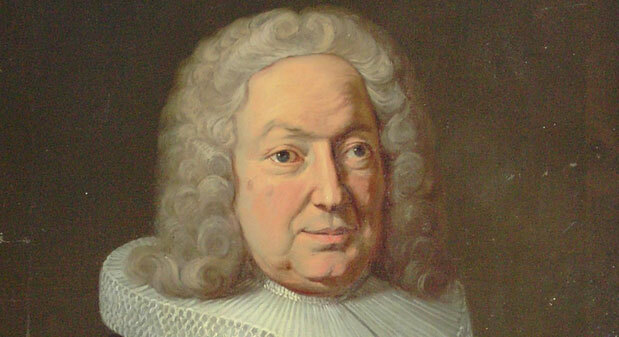 Also known as Jean or John, the second Bernoulli brother is known for being an early adopter of infinitesimal calculus who surpassed his brother, Jakob, in his mathematical contributions. He applied calculus developing the isochrone and tautchrone concepts and made major contributions to differential equations, optics, clock construction and mathematics of ship sails. Nephew of Jakob and Johann, Nicolaus received his Ph.D in probability theory in law. Although Nicolaus was a talented mathematician, he was laid back in his efforts. Consequently, his most significant achievements in the field were found in his correspondence with Monmort (1710-1712) in which he founded the St. Petersburg problem, Leibniz (1712-1716) in which he discussed questions of convergence and Euler (1742-43) in which he solved the problem of reciprocal squares. He also worked on orthogonal trajectories, families of curves, evidenced the equality of mixed second-order partial derivatives and studied the Riccati equation. 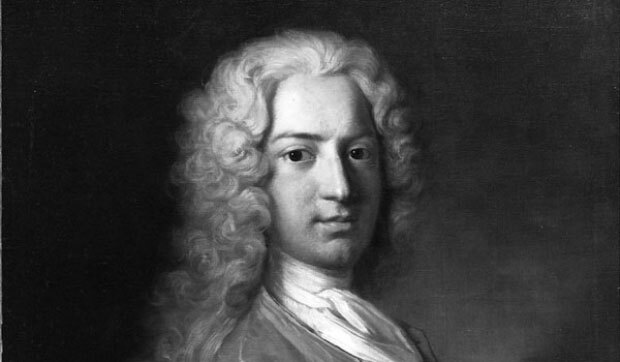 Doctor, physicist and mathematician, Daniel Bernoulli can be distinguished as that member of the family who gave the Bernoulli Principle- a type of conservation of energy which set the groundwork for many engineering application most importantly the 20th century carburetor and airplane wing design. Other than this he contributed in the field of fluid mechanics and did some exceptional work in probability and statistics. Though he spent most of his life in Russia and Prussia, Leonhard Euler was one of the greatest Swiss mathematicians (and physicist) to have ever lived. He is lauded for his ground-breaking contributions to the fields of calculus, trigonometry, geometry, mechanics, fluid dynamics, music theory, astronomy and optics. His most significant contribution to mathematics was the introduction of mathematical terminology and notations such as the concept of the mathematical function. He also made important additions in infinitesimal calculus and graph theory. Euler published over 80 quarto volumes and continued to publish even after he lost his vision. Astronomer, philosopher, physicist and mathematician, Lambert was a self-made man who made epic contributions and earned a number of ‘firsts’ in the field. He was the first to introduce hyperbolic functions in trigonometry, first to handle the general properties of map projections also created the first practical hygrometer. Lambert also solved goniometric equations by infinite series and worked out a tetragonometry but his most commendable for proving the irrationality of π and e – two such fraction still bear his name. The Asteroid 187 Lamberta is also named after him for his work in astronomy. Arguably the best philosopher of mathematics of the 20th century, Paul Bernays made vast contributions in the field along with his work on axiomatic set theory and logic. From the 1920s to 1970s, Bernays work was acknowledged but it did not survive as he published in the German language to which translations were never made. 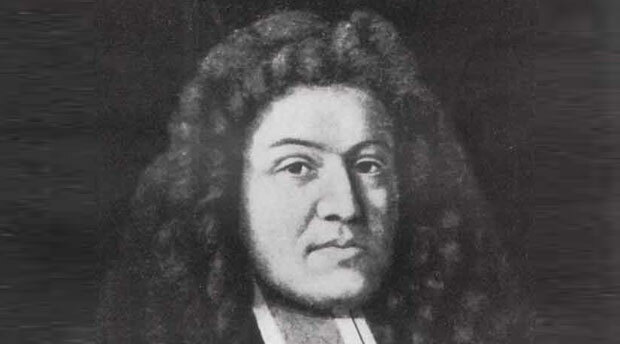 He played a pivotal role in developing the finitist concept, wrote great works such as Grundlagen der Mathematik and Abhandlungen zur Philosophie der Mathematik. Eduard Stiefel was a mathematician, colonel (during World War II) and professor. He, along with his colleagues invented the conjugate gradient method and gave a partly constructed version of the Stiefel Whitney classes of a real vector bundle. 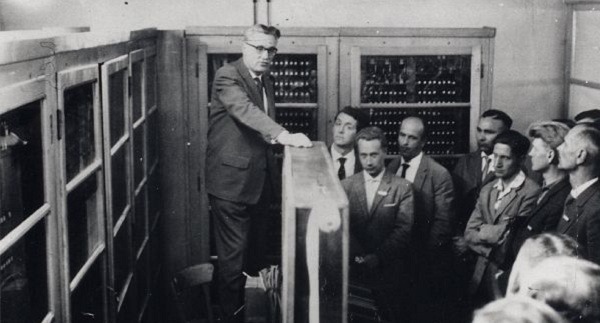 Perhaps his most significant contribution to mathematics was the planning and construction of the electronic calculation machine of the ETH (or ERMETH) which operated from 1955-63. The ERMETH served as a useful machine in the education on engineering, mathematics in digital technology, applied mathematics and programming. Since Ernst Specker was a full time professor at ETH Zurich throughout his professional life, his published papers are limited, however, each paper is in itself a significant contribution to mathematics. Specker worked on set theory, algebraic topology, recursion theory, models of arithmetics, finite and infinite combinatorics, complexity and alogrithmics and foundations of quantum mechanics. His pioneering work is the famous Kochen-Specker theorem that shows how some hidden variable theories are impossible. Moreover, his second influential work is on Quine’s New Foundations- a set theory with a universal set.